We distribute chemical products for most industrial sectors. Wide range of products for Cosmetics, Perfumery and Pharma. Extensive range of products that provide the necessary solutions in the sector of detergents, textiles and pickles. Complete range of products for the manufacture of inks and printing. Chemistry for the paint industry, varnishes, glues and adhesives, plastics and rubber, paper, mining, construction and industrial cleaning. Products for human consumption, animal nutrition and agrochemicals. Wide range of products for the treatment of aluminum, steel and other metals. 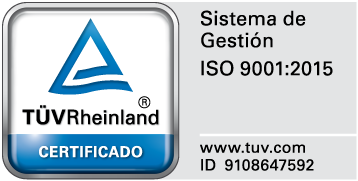 Complete range of products for the treatment of drinking water, swimming pools, process for urban and industrial wastewater. Our range of services includes packaging processes, storage, mixing and dissolution of products and logistics. We have a wide variety of approved containers for both liquids and solids. We perform mixtures of liquids and solids, solutions of acids and bases, of solids and liquids and liquids. We have different types of storage to manage the product with greater safety and efficiency. We have an extensive and efficient transport network with vehicles adapted to the ADR regulations (European regulations for the transport of dangerous goods). 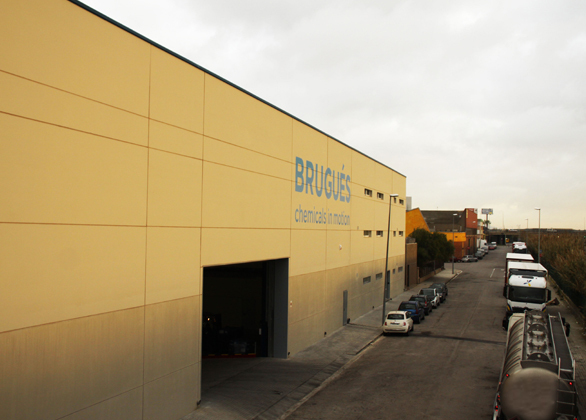 BRUGUES is a company specializing in the distribution of chemical products, dedicated to the purchase, packing and distribution of chemicals. We have more than 75 of years experience and a portfolio of products ranging from basic to industrial specialty chemicals.